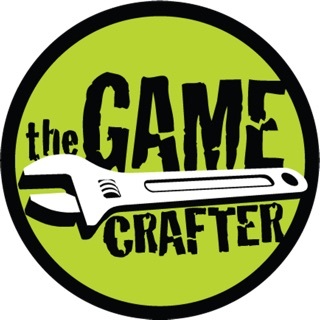 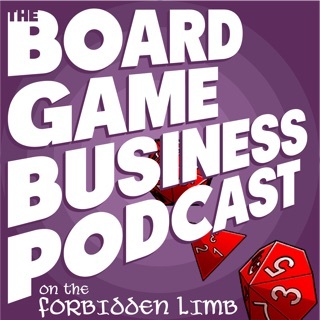 Gino, Bevan and Tony talk about a variety of aspects of the board gaming industry including: Design, prototyping, events, guest interviews and more! 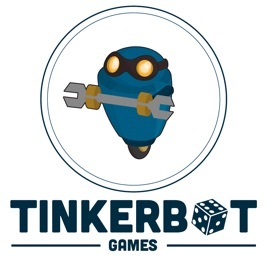 The Tinkerbots are a great trio, as gamers as well as podcasters. 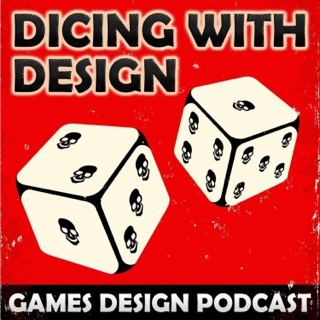 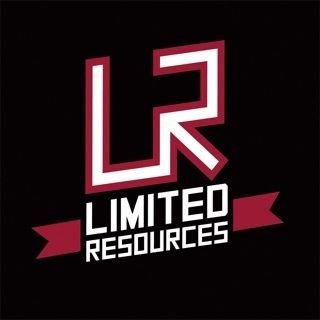 Their insight into the board game design industry has been a great help, and their passion for gaming really comes through. 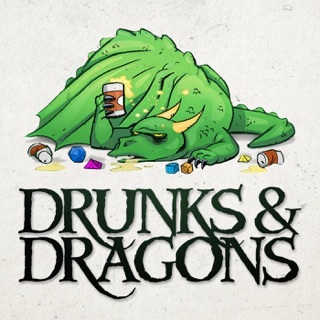 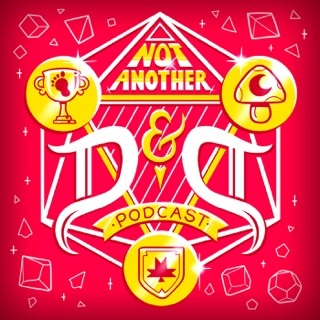 They've agot a great balance of banter, interviews and news that a lot of veteran podcast aren't able to boast, so it's great to see them go from strength to strength. 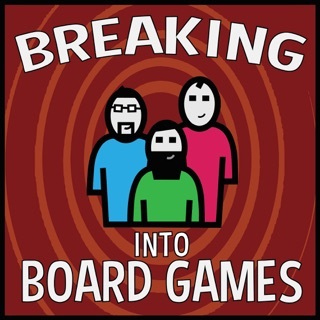 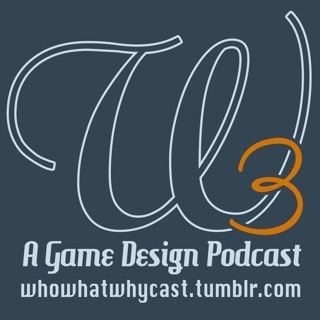 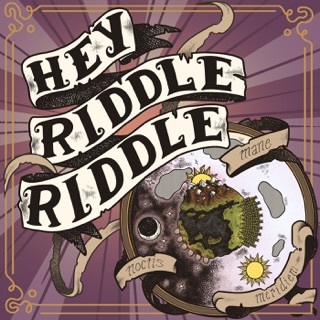 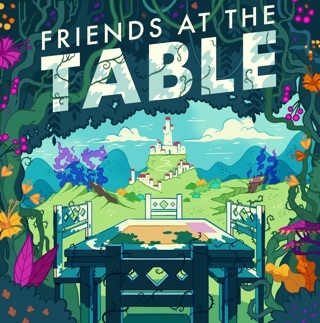 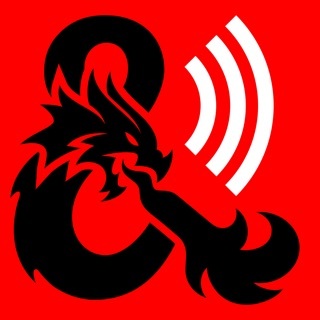 Funny, insightful and full of tips about up and coming board games, this is a gem of a podcast. 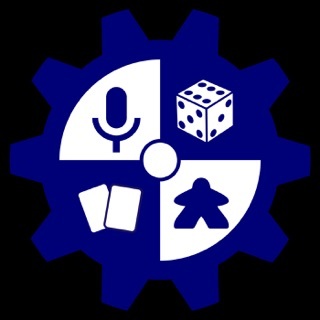 Very enjoyable podcast from 3 guys based in the UK, sharing their experiences with board games and game design.